The Ministry of Finance is looking at some of the suggestions made by the PFRDA (Pension Fund Regulatory and Development Authority) including increasing the upper age limit for availing Atal Pension Yojana (APY) to 50 years said Financial Services Secretary Rajiv Kumar at the PFRDA Awards ceremony on Wednesday. In an attempt to make APY more attractive, the PFRDA has been seeking the ministry’s permission to double the guaranteed minimum pension received under the scheme to Rs 10,000 per month and also increase the upper age limit to avail the scheme to 50 from existing 40 years. The government is also looking at the suggestion to include buckets of investments which would generate higher returns can be generated. Kumar also exhorted banks to find innovative tools to push APY like tapping Mudra beneficiaries, Self Help Group members or Anganwadi workers. He said that even if 20 percent of the five crore Mudra loan beneficiaries within the age group of 18 to 40 years the target would be met. 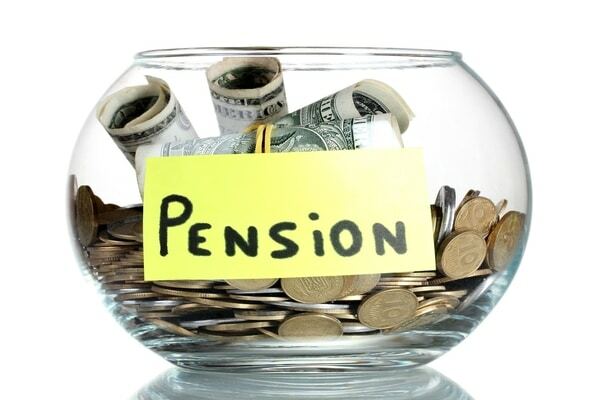 Announced on 9 May 2015, APY is a guaranteed pension scheme announced by the government to focus on the unorganized sector workers that constitute more than 85 percent of the workforce in India. During the occasion, PFRDA gave awards to top performers that achieved the APY target. Central Bank of India, Indian Bank, Dena Bank, SBI, Oriental Bank of Commerce, IDBI Bank and ESAF Small Finance Bank were among others awarded.